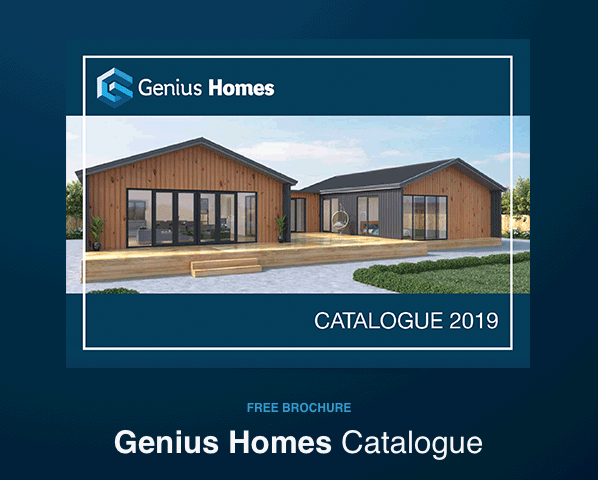 Our catalogue features our full range of houses and floor plans. Choose your dream home and learn more about our standard inclusions in our brochure. Simply fill out the form below to receive your FREE copy.